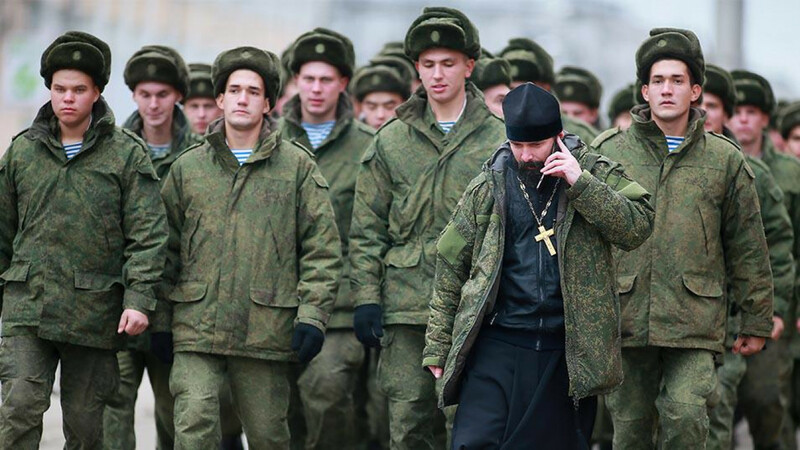 Russia’s “real men” are being replaced by “scrawny chickens,” a Russian Orthodox official said on Monday as heated debates surround the concept of toxic masculinity and the #MeToo movement in the West. 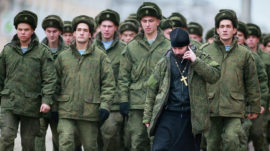 “If you take the average modern 30-something, the only muzhiki we have left are in the special forces,” Archpriest Dmitry Smirnov, who heads a patriarchal commission for children’s and mother’s rights, was quoted as saying by Interfax. Smirnov also expressed concern over many Russian men’s refusal to raise their own children and urged for the situation to be corrected, starting at schools, Interfax reported.